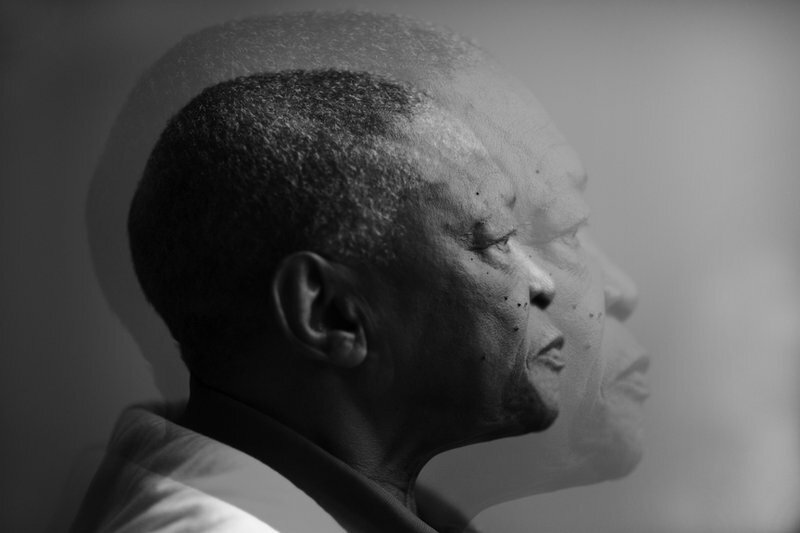 Today is a sad day for the music industry in South Africa as we say goodbye to legendary jazz musician Hugh Masekela. The 78-year-old star had announced that he was diagnosed with prostate cancer in 2008. Things took a turn recently, forcing him to cancel shows in order to fight the cancer. Sadly, he lost his battle. Fellow musician, Sipho 'Hotstix' Mabuse, took to social media to express his sadness: "I have no words - my friend a mentor a giant Rest In Peace #hughmasekela am shattered 😰🇿🇦"
More recently, he teamed up with MiCasa lead singer J-Something on a track called 'Heaven In You'.